Bottom, Biting and Contour are neutral (12:00). A bit of drive, and Mama’s natural warmth. The Bottom, Biting and Contour tone controls are neutral (12:00). 1. 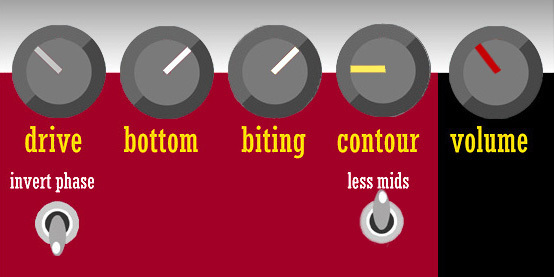 Contour: hollows medium and boosts treble, or on the contrary warms up the tone. 2. Biting: brings a global mordant, or on the contrary darkens and rounds the tone. • Then bypassed to hear the difference. • Lowered Contour attenuates the harmonics. • Lowering Drive and Biting make it smoother. • Active LessMids to notch the profile of the Shure Control Magnetic capsule. • Contour accentuates this dug and especially brings brilliance. • Harps: Special 20 and Low Marine Band. • Harp mike : JT30 equipped with a Shure Control Magnetic dynamic cell. • 2xEL84 Amp from 1967, restored by me. Clean channel, flat tone, low output volume. Weber 10F150T loudspeaker, recommended for Fender Princeton; boxed in bass reflex. 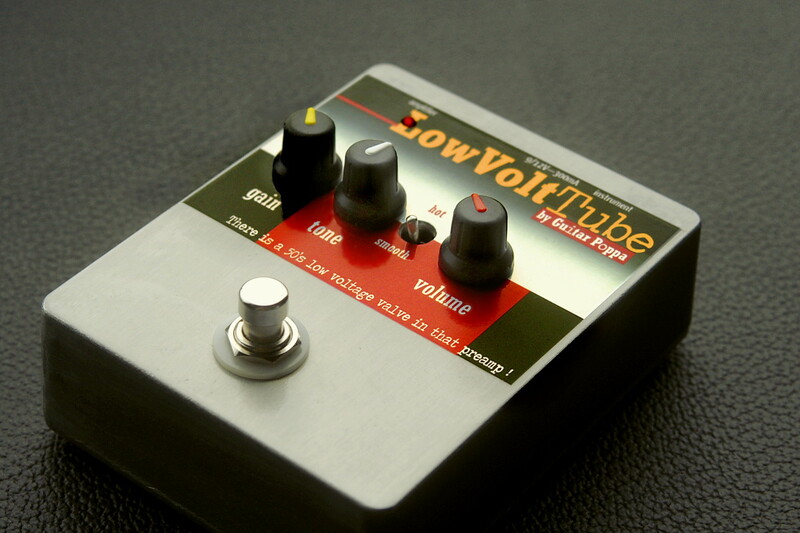 A little reverb Holly Grail® for fun. 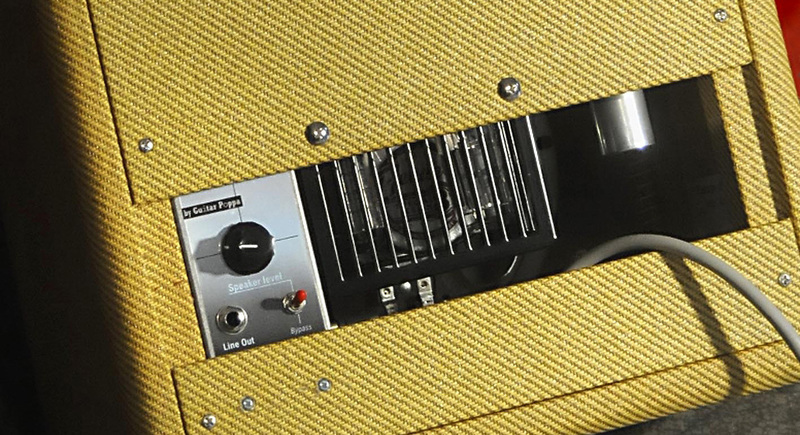 Traditional circuits seldom operate on these specific frequencies, but rather on bands that are easy to spot but not so substantial on the musical wise. So, setting the tone of CurvyMama may seem less obvious than keeping bound to the broad categories Low / Medium / Treble. This is much like adjusting sound colors, more subtle nuances. It can be very intuitive. Musicians have ears, right? The controls of CurvyMama, Harp version. • Sets the level of upper bass and low mids. (100 to 250Hz). This setting gives the thigh to the harps and somme curves to the guitars, without bringing unnecessary bass. • Almost neutral effect in 12 o’clock position. • Balances the overall balance of the mid-high range (500-2000Hz). Turned left : filters to a darker, softer tone. • Very interactive with the Contour setting. • Contour sculpts the medium / high frequencies that Biting has globally set. 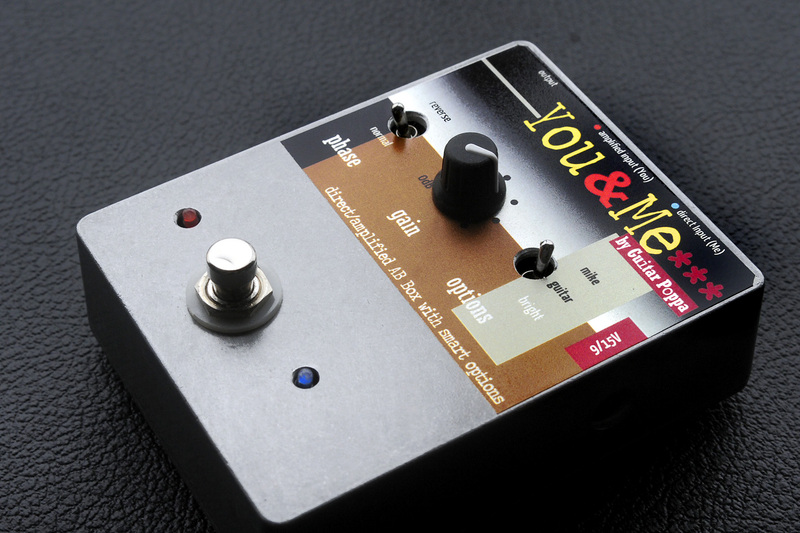 • It treats together and symmetrically the medium to 600Hz and treble to 3000Hz. Turned left : attenuate the treble AND draws a slight medium hump. Turned right : hollows the medium AND boosts the treble. The Less Mids switch straightens the bandwidth in case of excessive mid frequencies. It notches the tone to 1.5kHz. It’s good for the ear, especially in the case of crystal bullet mikes that sound often harsh. Just as useful, it reduces the risk of feedback. 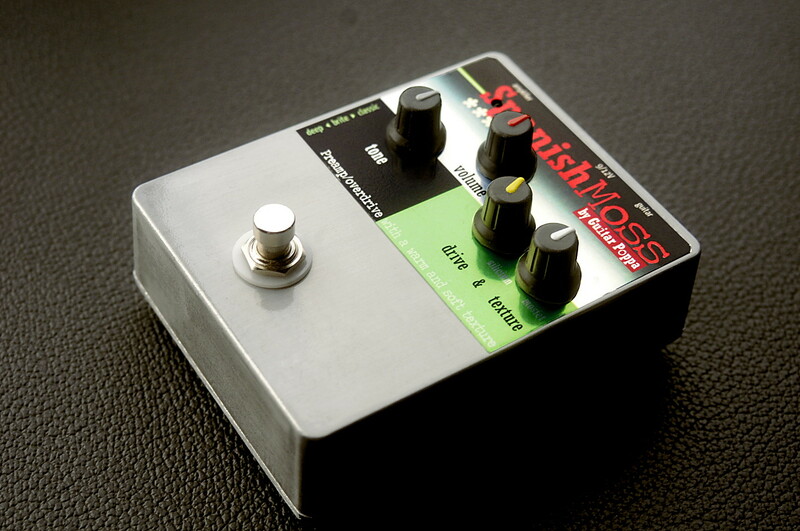 The Invert Phase switch don’t change the tone, but reverses the phase of the output signal. This can be very useful to minimize feedback. For a given position of the musician on stage, there is always one of the two positions that alleviates the problem. • The Bottom, Biting and Contour settings are neutral when they are set at 12 o’clock. It is convenient to quickly recover a sound reference and then work its color. • Knobs all turned in the same way give a sound of low interest, and sometimes just an increased volume. One get richer sounds with controls set on different positions. 2. Biting. One can then set the sweet / biting balance. This is important because guitar and harp are instruments that can be easily aggressive to the ear. This leads to differentiate and carve into the sound. Biting and Contour each operate in their own way in the same medium-high range. dark on the left, sharp on the right. 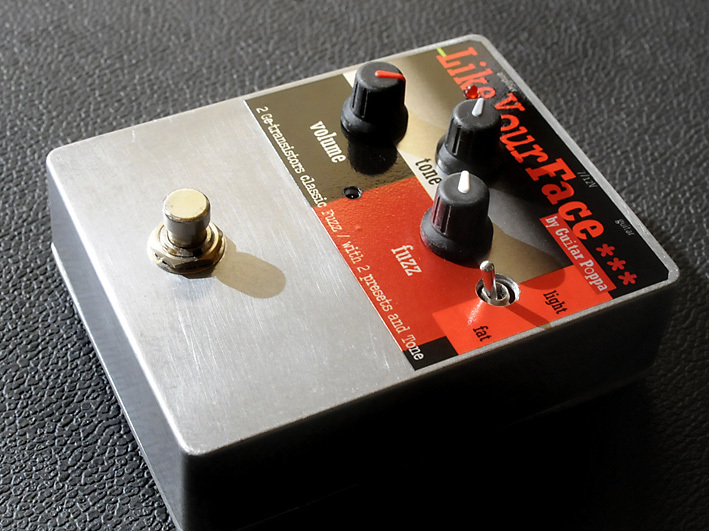 Drive allows you to dose the grain of the sound, from a smooth texture to the appearance of a grain, then to the overdrive on loud passages or in the entire musical game. 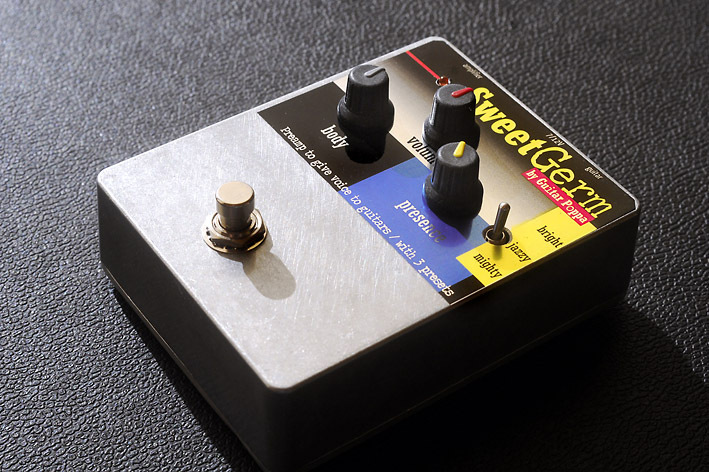 • The overdrive is very related to the tone settings because they work upstream of the saturating stage, like on vintage amps. • In particular, Drive and Bottom are almost always jointly settled. Doux, plus ou moins compressé ou ouvert. D’où son nom : la mousse espagnole, qui coule le long des arbres du Mississippi et de Louisiane. MicroCombo1W version basic, réglé son nature : tone à 12:00, volume à 11:00. Guitare archtop Guild X160, micros d’origine. — Guitares : type Strato avec micros texans Rio Grande. — Ampli MicroCombo1W basic alimenté sur une alim 9V stabilisée standard. — Micro SM57 placé en close mike, comme sur la photo. — Petite égalisation pour équilibrer l’ensemble, et ajout d’une lichette de reverb room.